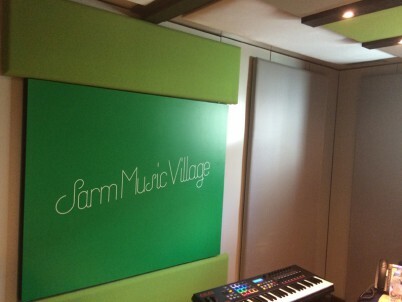 At the end of October, we were thrilled to discover our BOXY music studios featuring in an AllStudios’* article about Trevor Horn’s new studio complex – Sarm Music Village. 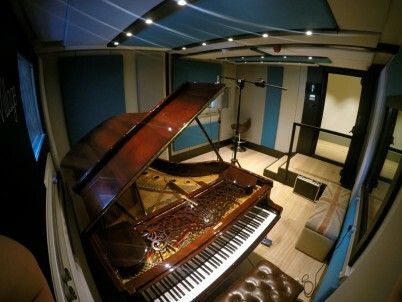 The six studios were completed in August 2014 as part of a huge refurbishment project at the Ladbroke Grove property and, on 3rd November this year, the launch party officially opened the new complex having already hosted some high profile sessions for artists including Rihanna, One Direction and Kylie Minogue. Sarm West Studio (blue) – a versatile tracking and mix studio. Stiff Suite (yellow) – created for vocal sessions and production. 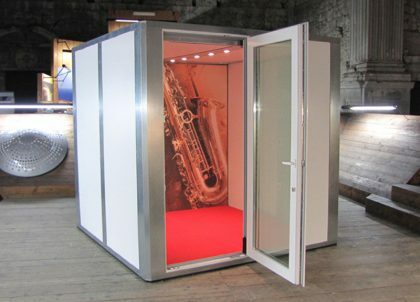 The suite comprises ‘Big Stiff’ – the control room and ‘Little Stiff’ – a comfortable vocal booth. 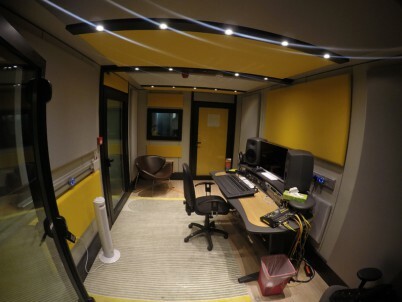 Perfect Suite and Unforgettable Suite (both green) – smaller rooms created for modern music writing and production. 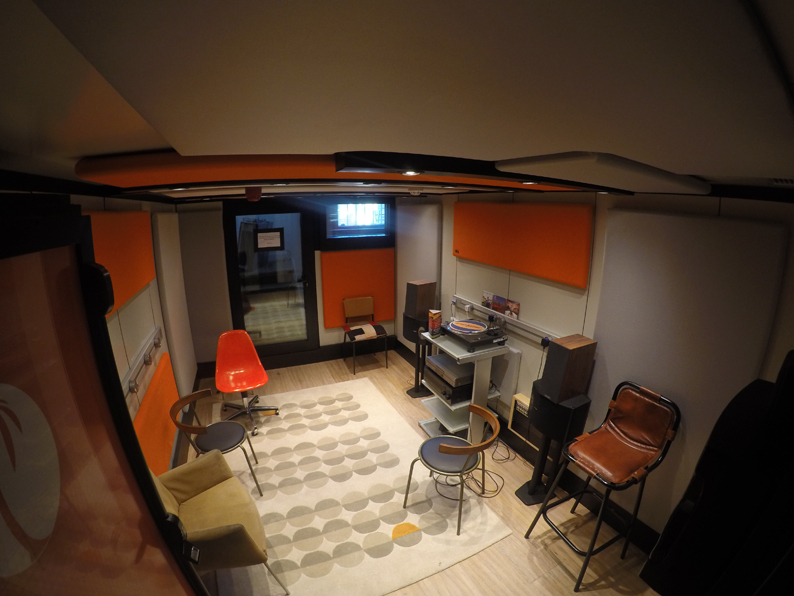 Island Life Suite (orange) – a long-term let production room. *AllStudios Ltd is an international studio directory and referral service.